Close to the newly completed pedestrian walkway is the site of the Pingtung sugar factory. On the mottled walls are the faded frescoes which were painted by students to commemorate the centenary of Chiang Kai-Shek in 1987. These mottled walls are the record of the martial law period in Taiwan. At the same time, it revel the preciousness of the democracy today. With the newly finished walkway, this historical site has got a new look. 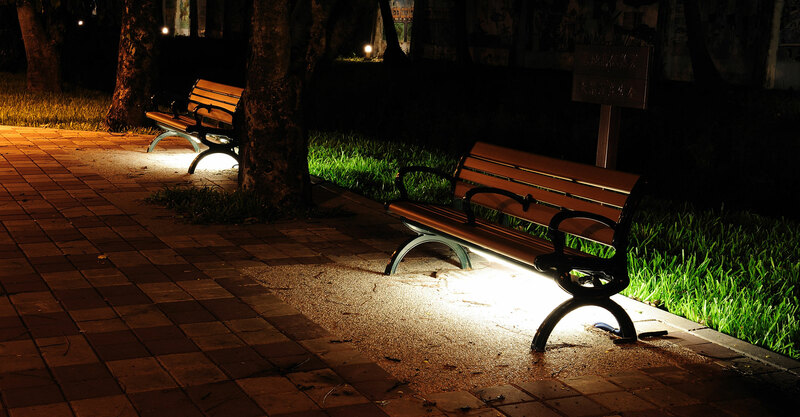 With the newly completed trail and seats, the lighting for the night is also necessary. 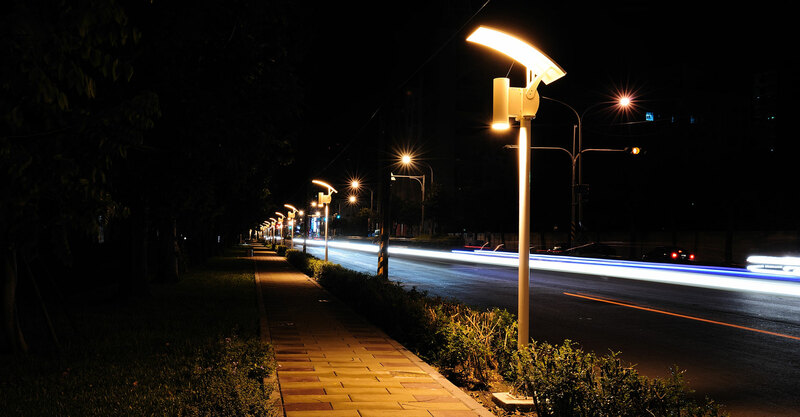 Landscape lights with upper and lower reflective lighting are set up along the walkway. 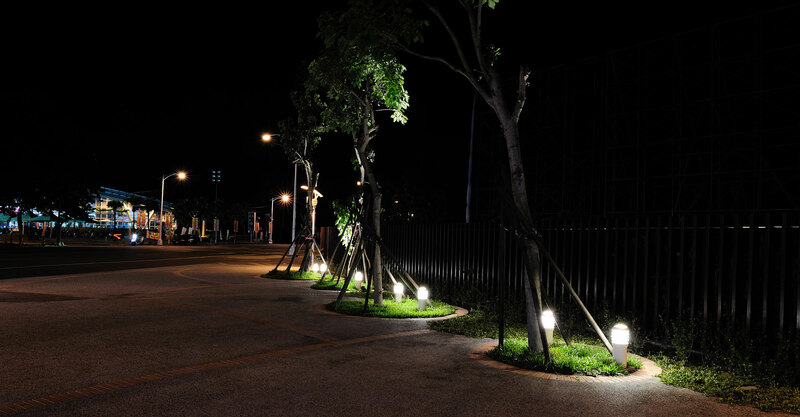 Graceful arc reflection boards give the walkway more gentle and warm lighting. In addition to landscape lights, bollards are also installed under the tree. It has transformed the originally dark spaces into scenery. 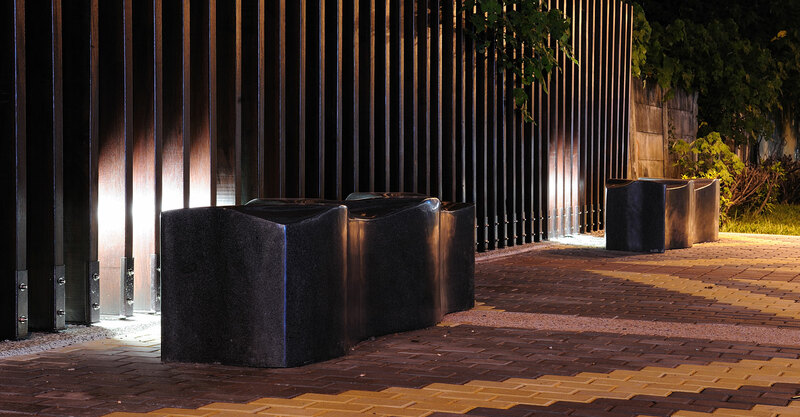 For the seating along the walkway, Rooster Lighting intimately install decorated lighting under the seats. Not only citizens can clearly see where the seats are, the lights would not be too bright to ruin the relaxing atmosphere.